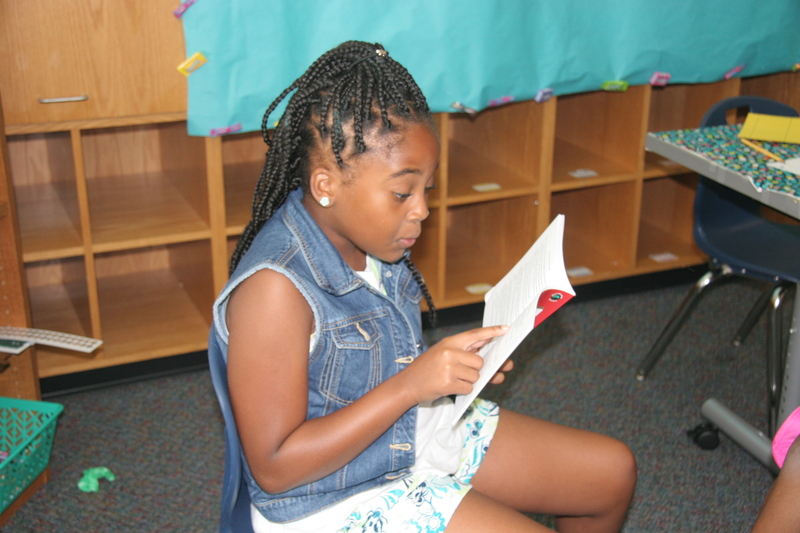 Freedom School Partners is a six-week summer program that ensures children retain and build upon their reading abilities during their time off. 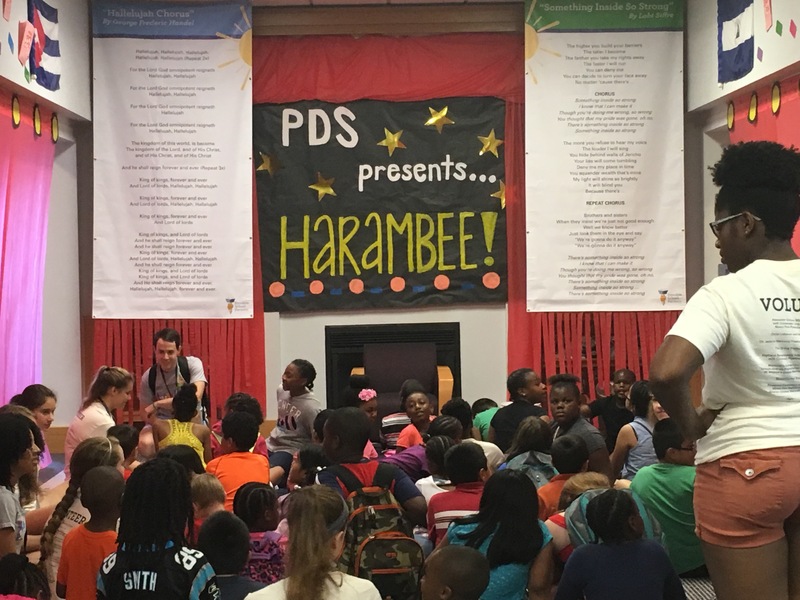 This past summer, Freedom School Partners served more than 1,000 students kindergarten-age through high school. Classes run 8 a.m. to 3 p.m. Monday through Friday and are delivered to children at almost no cost. Families pay a $40 registration fee that covers classes, transportation and meals for the entire program. “Our curriculum is a little different, it’s culturally relevant curriculum,” Administrative Coordinator Alexis Mann says. Classes are taught by college students that are selected in advance. This year, more than 120 college students participated in the program. Freedom School Partners recently held a staff retreat meeting in the OrthoCarolina Living Room to revamp the mission statement and brainstorm ideas for next year’s program. One of the great things about Freedom School Partners, and there is more than just one, is that they expose children in the program to the community. FSP has a lot of community partners that have the same mission as them and want to get kids out in the community to help them build a strong foundation for their future. To volunteer, contact Carolyn at carolyn@freedomschoolpartners.org. Freedom School Partners is also collecting classroom supplies to support the 120 classrooms across 16 sites, you can donate here. 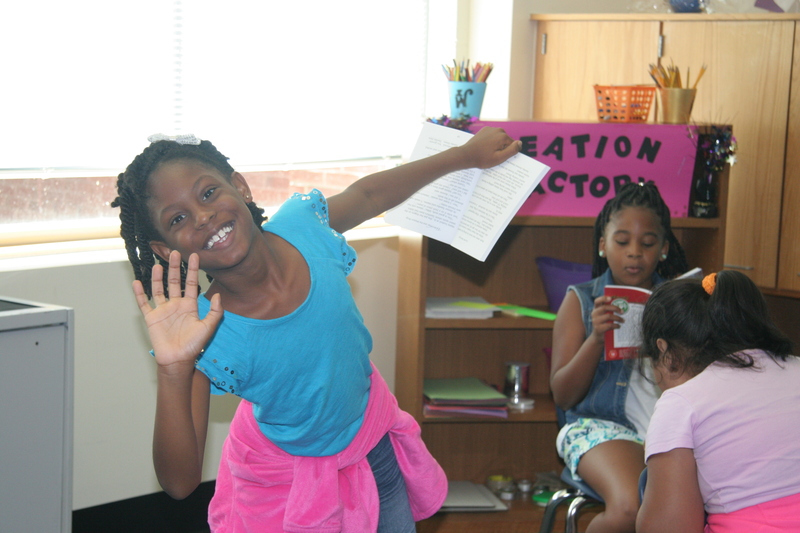 To learn more about Freedom School Partners and its mission, click here.